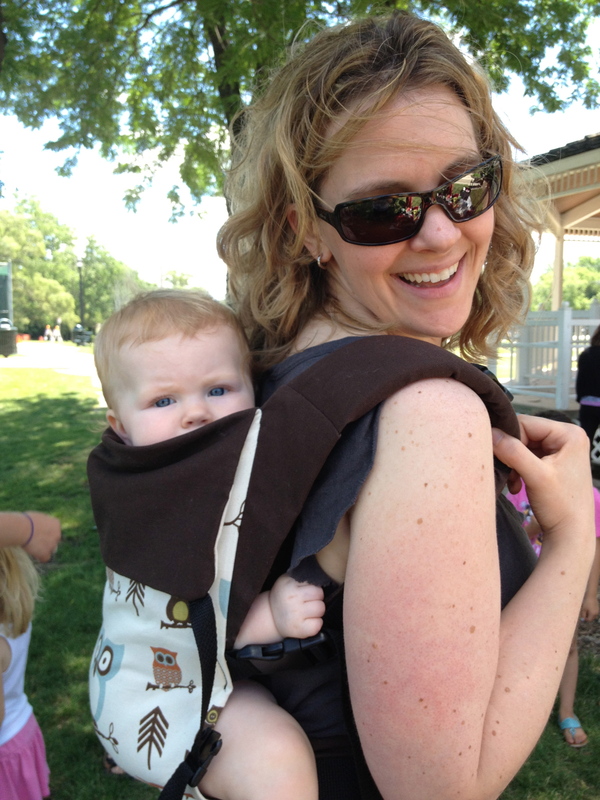 IBW Week 2013- Get Carried Away! We have been busy planning activities to celebrate during IBW week next month. Are you wondering what IBW week is? It’s a great time to celebrate, first and foremost. So, every cause and group has a special celebration time, right? Well next month is OURS! 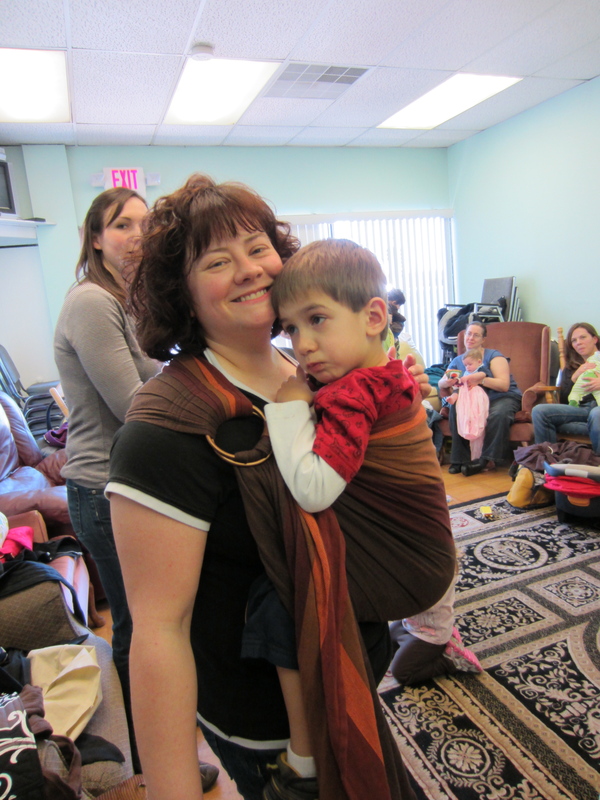 It’s called International Babywearing Week, and this year it will be held from October 7th, through October 13th. We realize this is just a few short weeks away, and we will be posting a full schedule over the next few days. 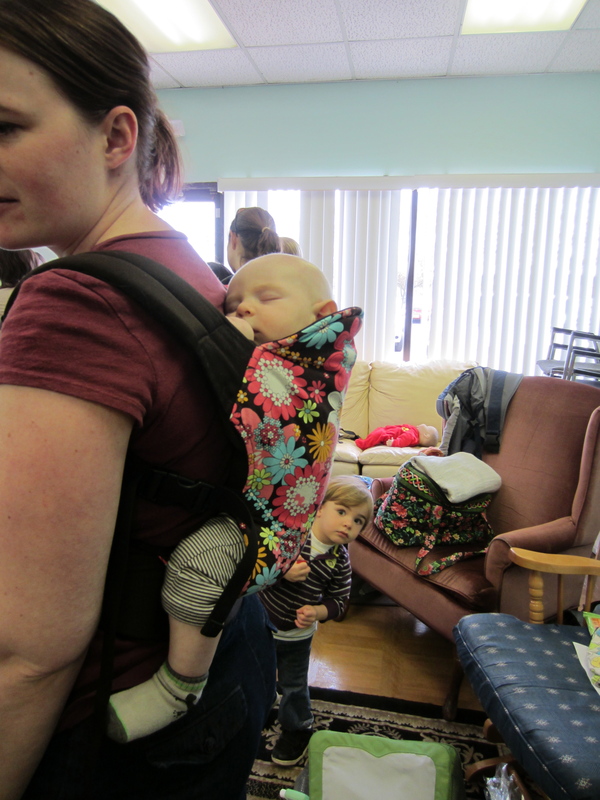 We are one of 52 chapters of Babywearing International in the U.S. That in itself is CRAZY! Some of us remember when we were one of seven chapters! Well, all the chapters of BWI will be celebrating with all the other babywearing related organizations and individuals throughout the world! We will be posting a full event lineup, but we wanted to give you a taste of some of the fun we plan to have next month. Monday: We will have some group photos. There will be one group photo shoot in Lake Zurich. We are working on one to two possible other locations as well. 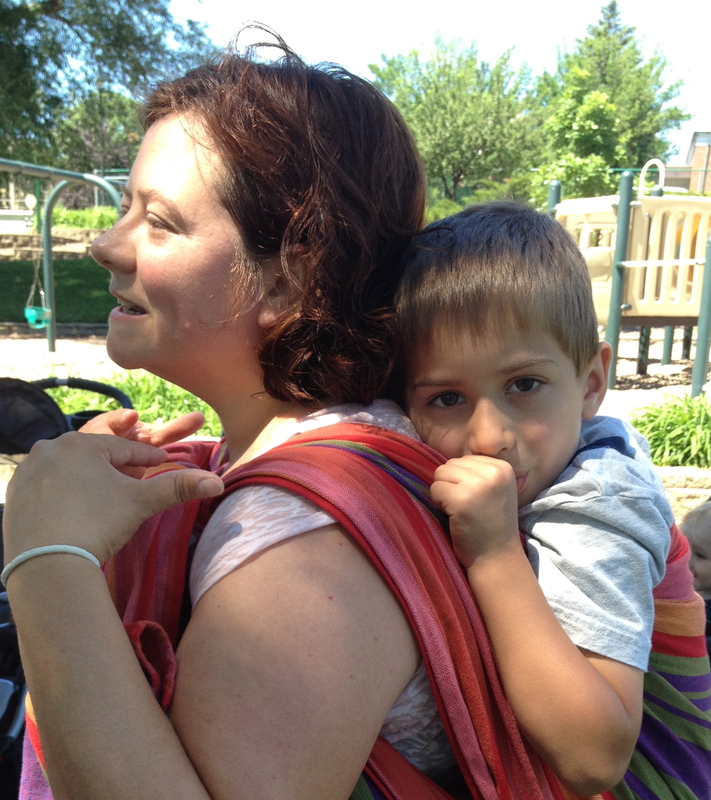 Tuesday: Babywearing Ballet at 9:45 AM in Lake Zurich, and a meetup in Chicago at 10 am at 31st St. Beach. Wednesday: Celebration at Dolphin Swim Club in Crystal Lake, and a meetup at Lincoln Park Zoo that will include a picnic lunch. Friday: Morning celebration in Mundelein, location TBA. Saturday: Morning Celebration in Northbrook, at New Mother New Baby. We’re still figuring out if there will be anything official planned for Thursday or Sunday. Is there something you see that you’d like to do? We’d love to have you plan something near you! If you have an idea for a playdate, park day, visit to a children’s museum, whatever you can think of! If you’d like to organize it, we’re thrilled to post about it. We will have some giveaways at some of the events. We’re really looking forward to an opportunity to visit, socialize, and celebrate. The events won’t be regular “meetings”. They are an opportunity to celebrate YOU, and YOUR families, and how you are using your carriers to make your life as parents easier. How would YOU like to celebrate with us? So, it’s that time of year again. It gets cold, snow starts to fall, and it seems like every school aged kid gets sick. So of course it’s time for our annual group announcements. We try really hard to keep all meetings going that we have scheduled. Inevitably, one or two meetings each year get cancelled or changed because of either the weather, driving conditions, or health of leaders or their children. Some of the leaders drive over an hour to get to some of the meetings, IN GOOD WEATHER. If the weather is poor (or there is sickness), we may still have a meeting, but it might have less educators there to help. We ask that you please try and be patient with us. We also ask that folks who are comfortable helping out let a leader know you are willing to come and help. In the event a meeting or playdate is cancelled, the following will happen: it will be changed in our Facebook group, on the Facebook event, the calendar here will be updated, the location will be notified, and we make a quick post to let everyone know. For this reason, PLEASE check one of these locations before the meetings this winter. Because there will be multiple notices everywhere, we will hope to catch everyone. And for BWI members, if a meeting is cancelled and you have a carrier checked out, we will notify you of how we will handle carrier swaps or holding the carrier an extra month. With the winter flu season approaching, we want to send a few health reminders out. We have pregnant mamas and newborns coming to our meetings every month. We also try to keep leaders healthy so we can still come lead other meetings in different areas each month. Sick leaders also mean cancelled meetings, and we try and overlap to avoid this. It’s just that time of year. Please STAY HOME if you or your family are feeling sick. We all understand teethy kids, but if you or your child is actively sick, has the flu, has been running a fever within the last 24 hours, or has a rash of any sort related to previous fever/sickness, please wait to visit us until the next meeting. Lingering runny noses and leftover coughs seem like a normal part of wintertime, but we want to ensure people who are ACTIVELY sick wait to visit us. We promise, we’re not going anywhere. We will be here next week, or even next month. This is not meant to cause stress or concern, it’s just the annual reminder since wintertime tends to coincide with children and adults who are ill. If you really need help and are sick, we can make arrangements to meetup after the meeting when you or your children are feeling better. Or feel free to pop by for a moment and exchange a carrier if you are a BWI member and need to trade something out quickly. We will work with you to swap carriers, and depending on the area you live in, there might be another accessible meeting the next week you could attend as well. We hope you all have a healthy month. As I sit here with a sick first grader who is WAY too big for me to wear him, I’m reminded of two great benefits to using carriers that I miss now with my older boy. It’s a great way to comfort and calm a sick child. Sick kids usually just want to be held all the time anyway, your carrier can help you do that. It can also to keep folks you don’t know from pawing at your new little babe! Take the opportunity to wrap them up nice and close, and keep them safe and secure. So, by now you’ve probably heard all the hoopla about our special celebratory week that happens every October. 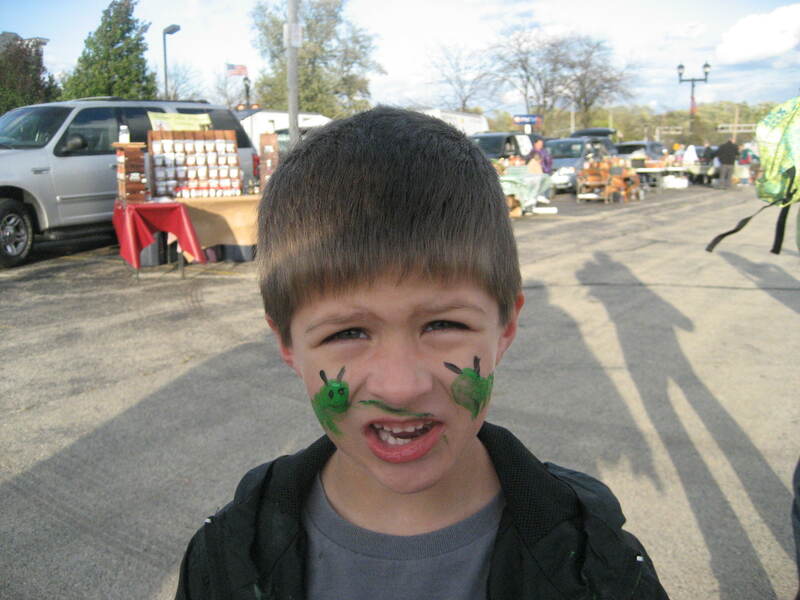 Well, this year our celebration “officially” begins Monday October 8th and goes through Sunday October 14th. The theme for this year is “Carrying on Traditions”. What does that mean to you? We’re also going to be announcing some exciting giveaways and fundraising raffles before IBW week starts. You’ll have to wait just a little longer to hear about some of the goodies we’re raffling off, giving away, or adding to our lending libraries! Monday October 8th: GROUP PHOTOSHOOT- We’re firming up details for 1-3 locations to meet up and get some group photos taken. There will be more details to follow on these events. Tuesday October 9th: ZOO MEETUP- We’ll be meeting up at Lincoln Park Zoo in Chicago at 10 am, pending favorable weather. This zoo is free to enter, and it’s not as large as Brookfield Zoo. It will be easier to find each other. For questions or meeting up, details will be posted both here and on facebook shortly before the event. 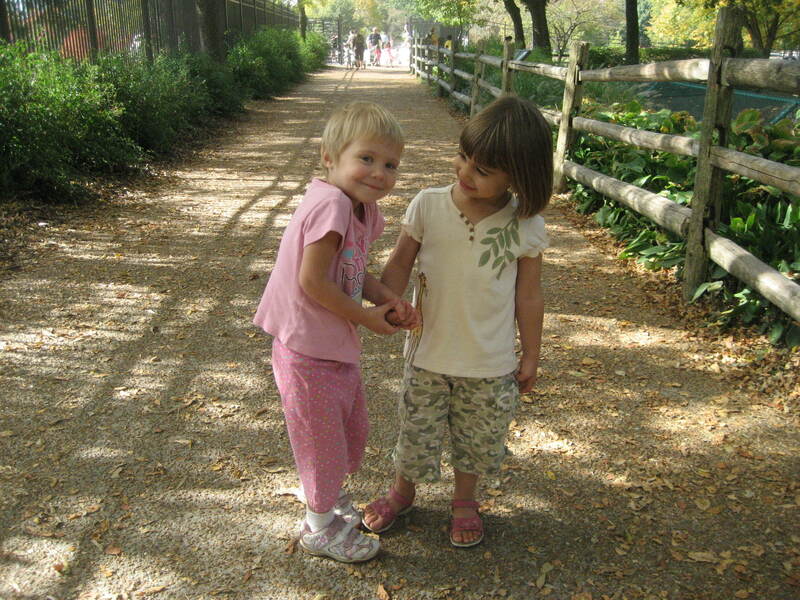 Alternatively, when you get to the zoo (if you’re late) you can text Laura or Heather for directions to the group. Details will be posted as an event on the calendar. If the weather is not favorable, this may be moved or postponed since it is an outside event. If that were to happen, it would be posted both here and in our group. Meet new friends at the zoo! Second event for Tuesday October 9th: BLOG POSTINGS- We would love you to link a personal blog post about how using baby carriers have positively impacted your life as a parent or caregiver. 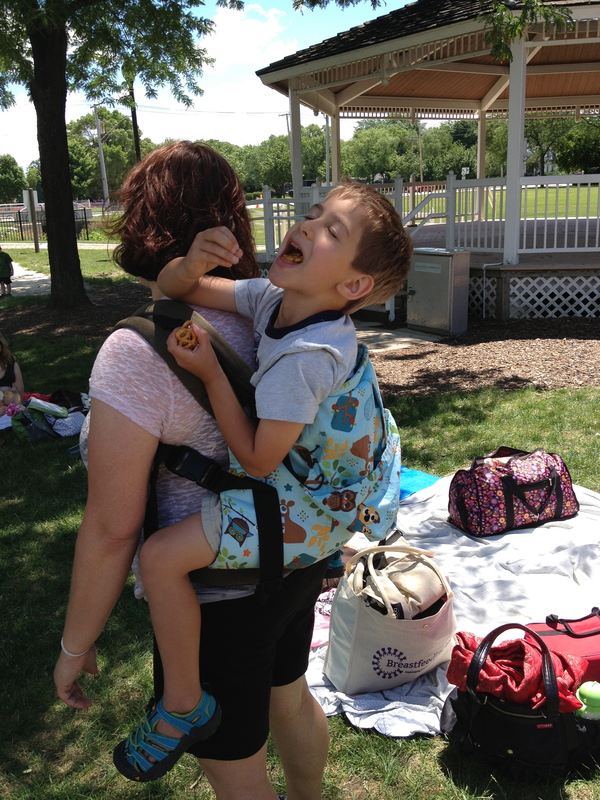 Or a blog post about why using carriers is important to you. And we’ll be linking them all up on our site here. Alternatively, if you don’t have a blog yourself, we’d love to share your story here. If we have a lot of stories to share, we’ll do some just before or after Tuesday. Please forward your post information to bwichicagoland@gmail.com with the title IBW WEEK BLOG POST. Wednesday October 10th: FACEBOOK GROUP DAY- We’ll be doing some online activites in our facebook group. Asking some questions… maybe what’s your…favorite carrier, favorite carry, favorite memory wearing your child, favorite benefit. Who knows? You’ll just have to wait and see! 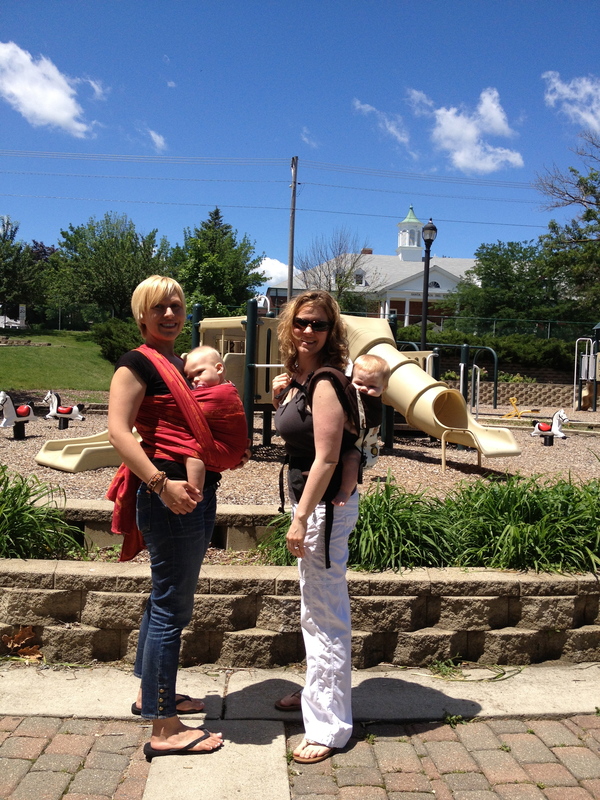 Thursday October 11th: PHOTO CONTEST- We will be having a photo contest of caregivers and children using carriers. There will be a few categories, as well as a few “guidelines”. If anyone takes any individual photos on Monday, they can be entered into the photo contest! Friday October 12th: MEETING CELEBRATIONS- There will be a celebratory meet ups at two different locations. There will be a northerly meeting in Mundelein, at Cygnus Lactation, at 9:30 am. IBW week happens to fall during our normal meeting time! Details will be posted on the Calendar. There will be a meeting in Sugar Grove at 10 am as well (slightly south and quite west of Chicago). This will be the second meeting for Kane/Kendall County. We’re looking forward to seeing you there! Details will be posted on the calendar. 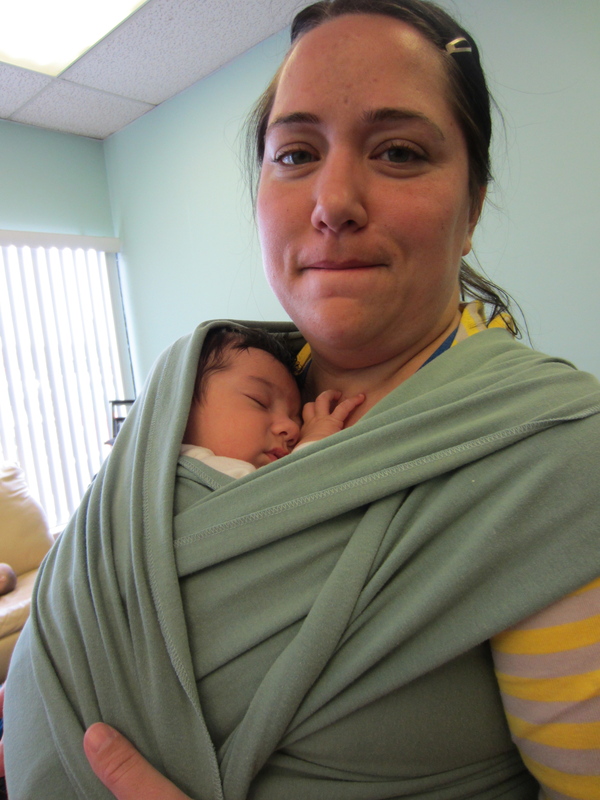 Saturday October 13th: WEEKEND CELEBRATION EVENT- New Mother New Baby in Northbrook has volunteered to host us for a weekend celebration. It’s a nice room, with a wall of mirrors to check your carry out. New Mother New Baby has donated some items to raffle off and give away at this event. Details will be posted on the calendar. 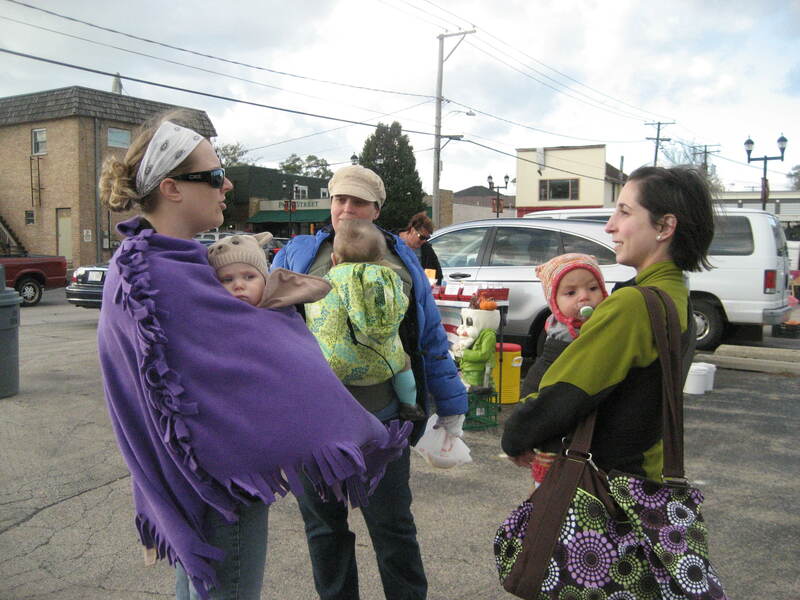 Sunday October 14th: HISTORICAL BABYWEARING- Historical babywearing photos will be posted both here and on our facebook page. It’s a way to think about how we are “Carrying on Traditions”, following the theme of this year’s celebration. We can’t wait to share more information over the next week or two as we approach this very busy week! Won’t you join us? 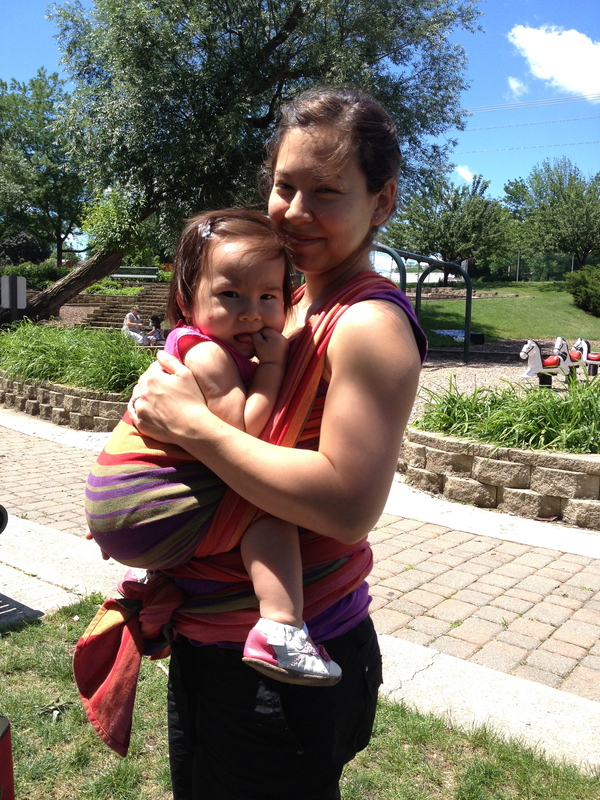 International Babywearing Week 2012 is just around the corner. 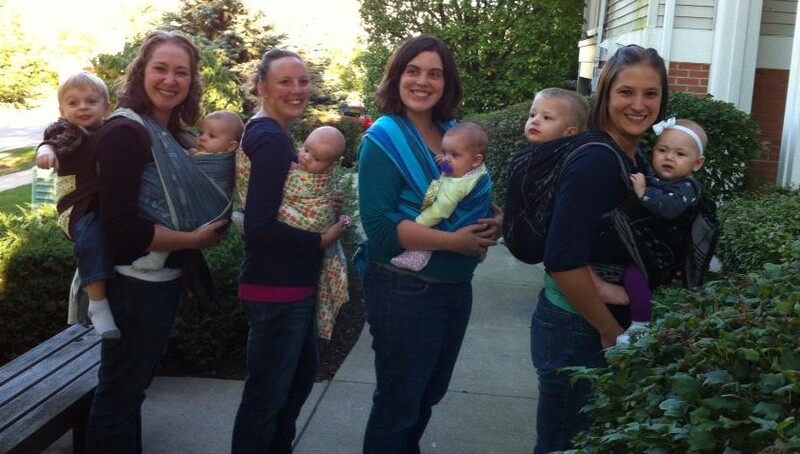 For those of you who’ve never heard of this and think “What the heck, there’s a babywearing week?”, let me explain. For a week each October, the international organization that we’re a part of holds a celebration. To give the leaders a little breath, time to reflect, and time to prepare together for October’s activities, we’re canceling the majority of the meetings in September. The McHenry meeting will still be held, as will the Chicago meeting, and the newly announced Kane County meeting. There will be no meetings for Gurnee, Mundelein, Grayslake, or Des Plaines in September. If you are a BWI member, you’re free to hold onto any carrier you have for an extra month! If you decide you really want to try something different, contact a leader to swap your carrier out. If you come to where the library is held (in either Chicago, Waukegan, Mundelein, Harvard, or Algonquin), you can swap your carrier out. Now here is the fun part, the part where we need YOUR help. We’ve decided to try something new for the month of September! We’re making September “PLAYDATE SEPTEMBER”. We’re encouraging all our members to PLAN PLAYDATES. Meet up with others who live close to you. 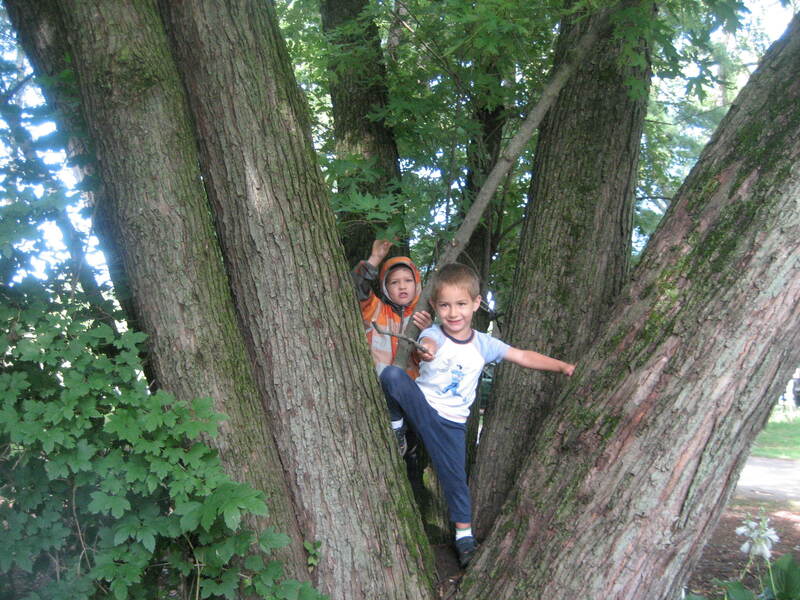 Meet up with other who have similar interests, schedules, or kids the same ages. Meet up with others who you’d love to learn a skill from. 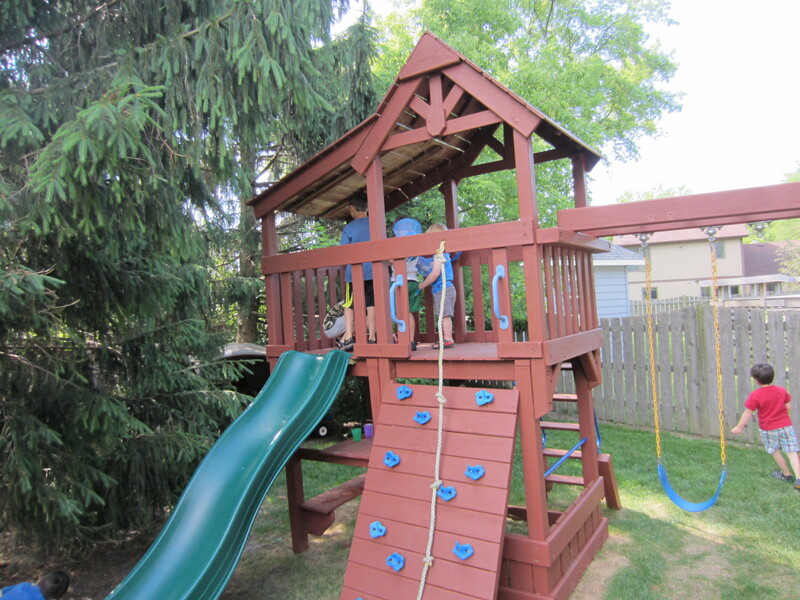 Meet up to socialize and have coffee or tea while your kids play. Meet up to play with your fluffies! Weekdays, Weekends, days, or nights, it’s your choice! You can also meet up at libraries, coffee shops, malls, it’s your choice. September is also such a fantastic month to spend at the park! The possibilities are endless, and it’s up to YOU, the members, to make some friends and learn a little along the way. You all have things you can teach each other, whether it’s about babywearing, life, or being a parent. And we’d REALLY love it if you’d take some photos and send them to us. You can send them directly to the leaders, through Facebook, or to our group email (BWIChicagoland@gmail.com). We’d love some great photos we could use on our blog, if you’d like to offer them up as well. We can’t think of a better way to foster new friendships, skills, and strengthen the little village we have here. Enjoy! !